Engaging in any exercise regime that you enjoy increases body awareness and self esteem, which are essential to weight loss. 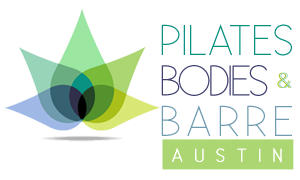 If you commit to Pilates, you will achieve a trimmer appearance, since the exercises are designed to build long lean muscles. Usually within 10 training sessions, people see significant changes flatter stomachs, lost inches, better posture. This kind of musculature increases calorie burning potential. Pilates also promotes deep and efficient respiration essential for burning calories and regenerating tissue. More advanced students who are able to execute more difficult exercises with greater efficiency find Pilates to be extremely aerobic.